A JAXONBILT Exclusive! 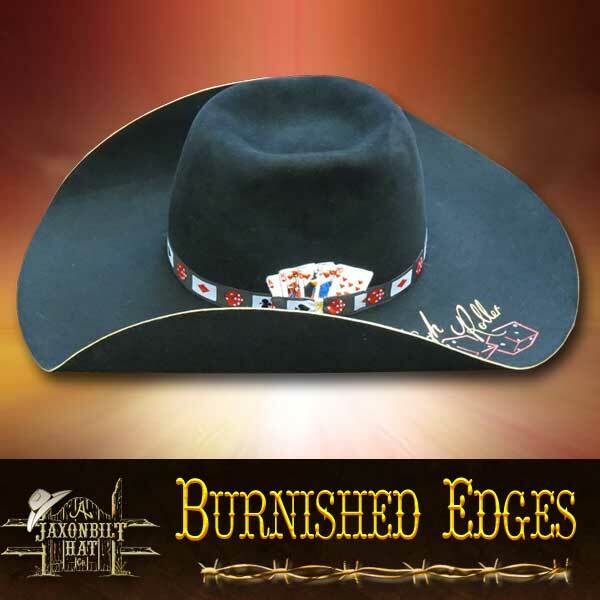 If you want to have a hat the really stands out in a crowd, one that will attract complements, then give our “Burnished Edge” a try. 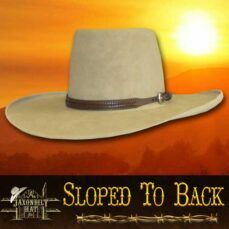 This option will soon become a classic for the JB line up of hats. 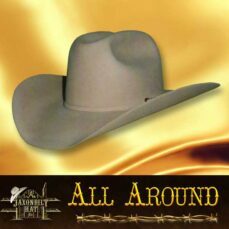 JAXONBILT HATS are build for quality, service and great looks. Call today for your free Conformer Kit. ‘The High Roller’. 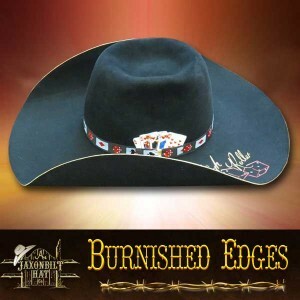 I’ve got to say the new style of edge that you will only find here at Jaxonbilt Hat Company is nothing short of a quality finish to our already outstanding looking hats and ‘The High Roller’ struts it proudly.